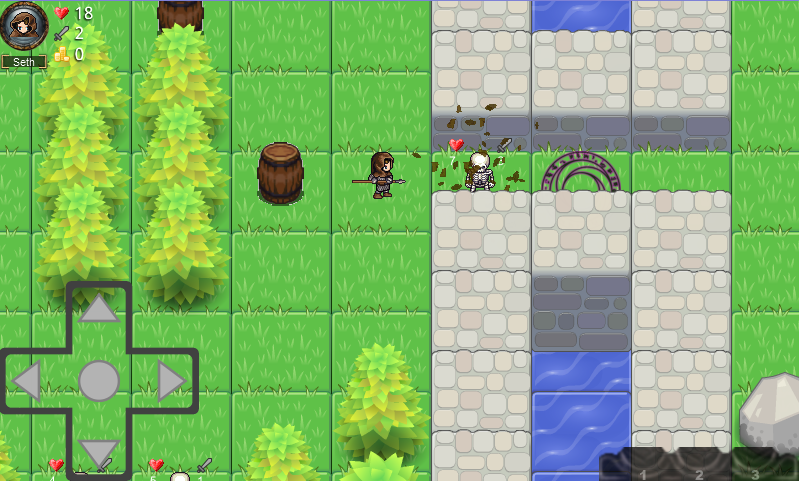 A turn-based game with RPG elements. 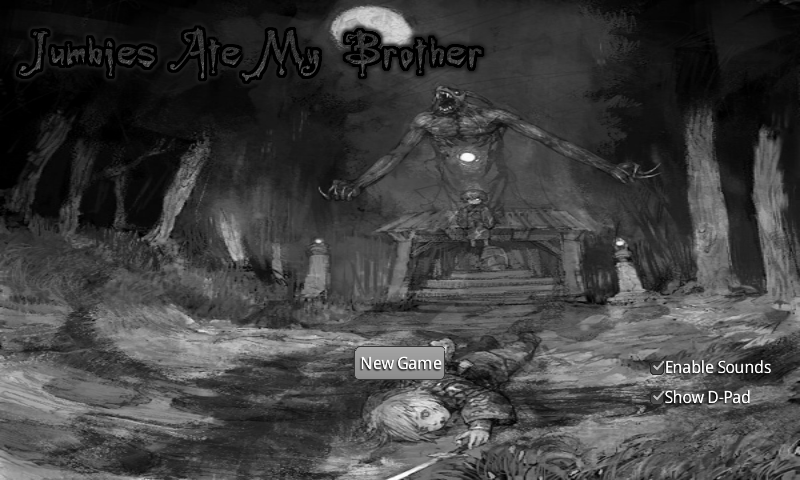 Can you save your brother from the evil Moko? Currently in development; more levels coming soon. Please note that you need to have a browser which supports WebGL, such as the latest versions of Google Chrome or Firefox to play the HTML5 version. 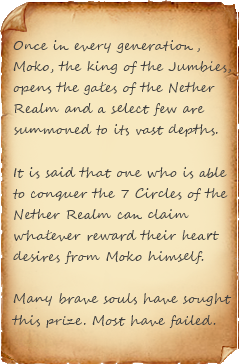 This game combines some of the elements of Trinidadian Folklore with turn-based, roguelike, dungeon crawling gameplay. Jumbies Ate My Brother (Jamb) is in active development. This is just a demo of the first level. Jamb will be available as a Java applet, an HTML5 web app and on Android.